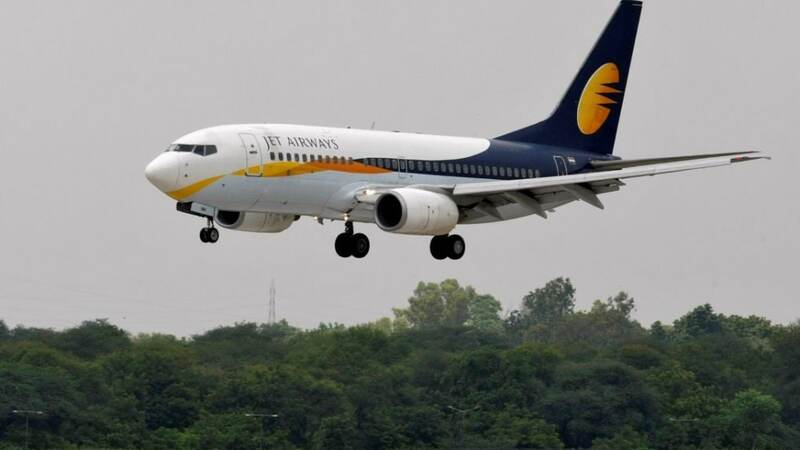 Bringing down the curtains of more than 25 years of flying, Jet Airways on Wednesday evening decided to suspend operations after lenders decided not to extend emergency funds. 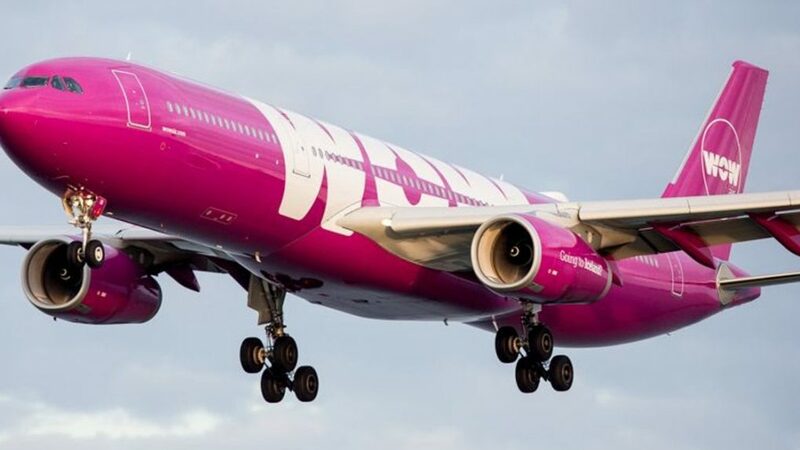 RIP Wow Air. RIP in low-cost long haul? How Wow Air crash-landed should be a case study for everyone who wants to do long haul low-cost airlines. How does one go around expensive fares? 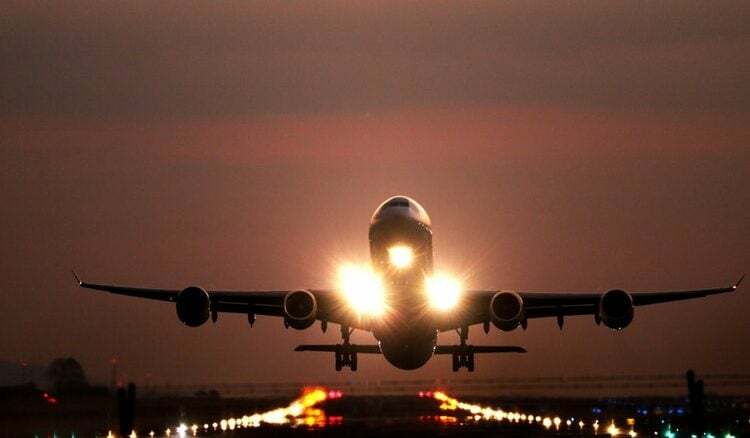 School vacations are here upon us in a month, and many people would like to take a lot of flights then. Not just that, Holi is around the corner and there will be a slew of long weekends coming up as well after that. 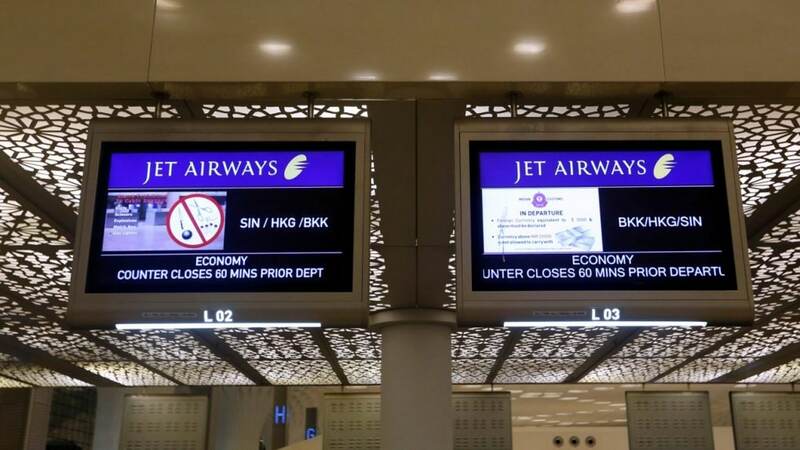 As Jet Airways tries to become a more efficient player, trying to cut costs and compete with the no-frills carriers which are over 60 percent of the Indian domestic market, one of the areas where they are going to focus on is the ticketing sales. 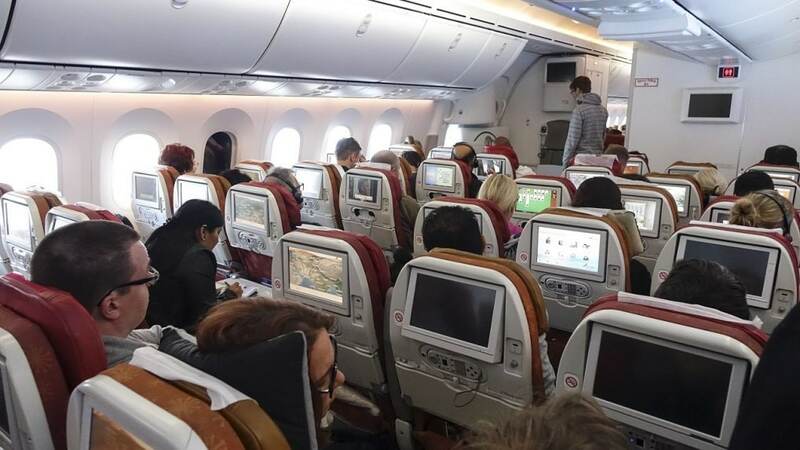 The impact of airspace closure was not just felt on travellers to and from India, but also the rest of the world. 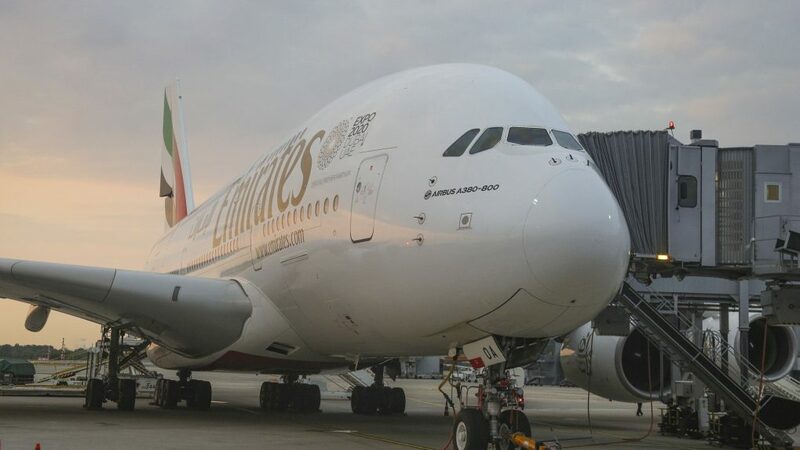 After years of trying to convince airlines to buy it, in 2021, Airbus will stop building these superjumbos after the final 17 aircraft on its order book are delivered. 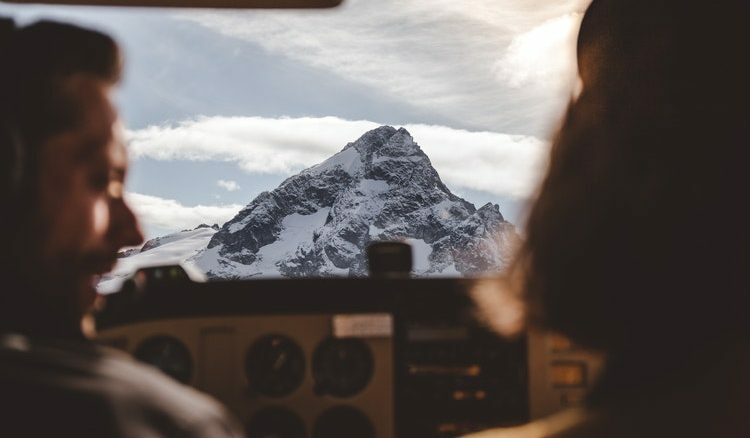 Aviation is a global business, it is a complex business with a lot of moving parts, making it very important to understand what works how to make sure we get where we want to go together. The past few days, I’ve received tonnes of queries about how to travel in luxury, on a budget. 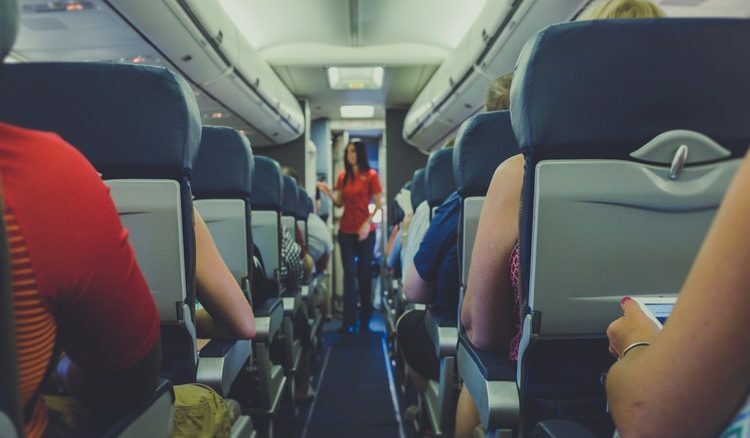 The power lies in the art of using airline and hotel loyalty programmes to collect miles and points, which you can later use for redeeming towards free flights or hotel stays.